Take your time to explore along the Freedom Trail. 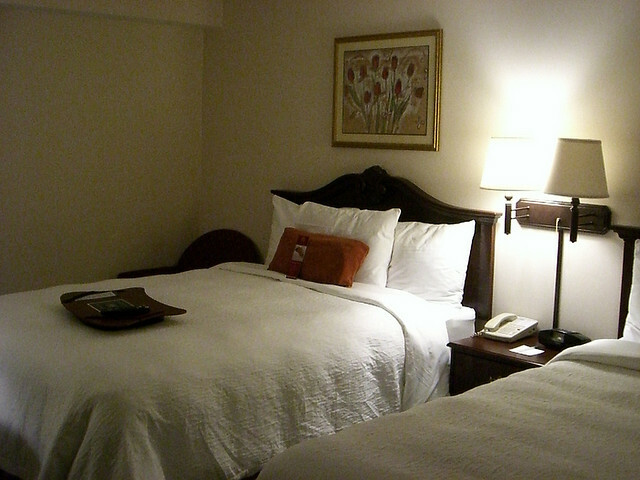 Stay in a hotel near the Quincy Market. There are international cuisine and local snacks. 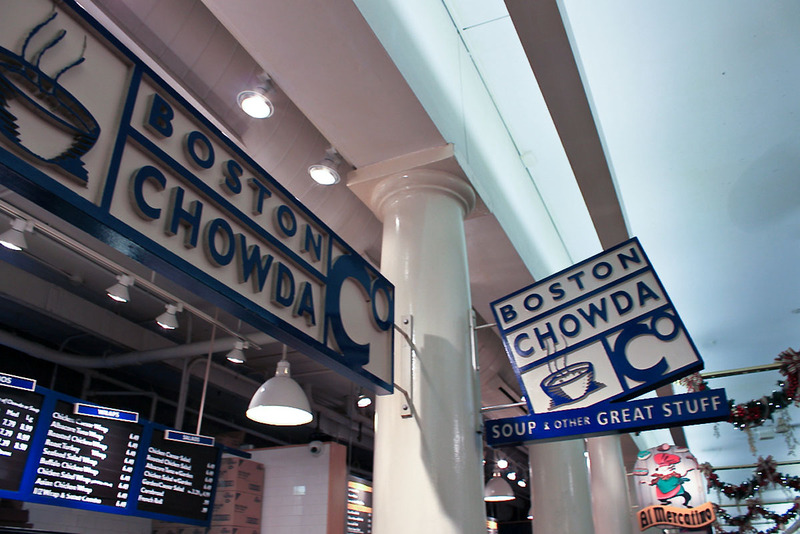 What are the must-eat in Quincy Market? Fun facts about the market. 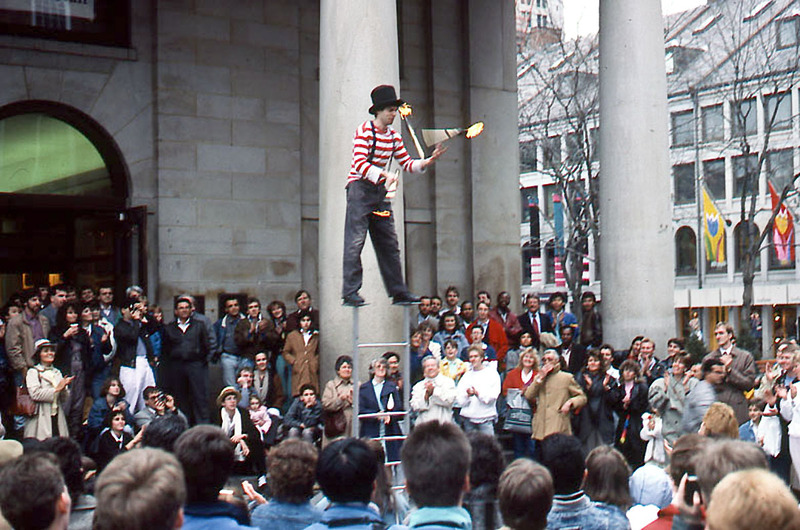 How much do you know about this historic Quincy Market? Looking for more markets? 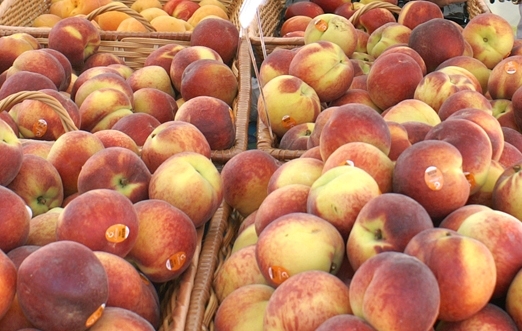 There are local farmers’ markets and public markets. Check them out! Discover how Mayor Quincy started his grand plan to build this big market to cater for the growing needs of Boston. 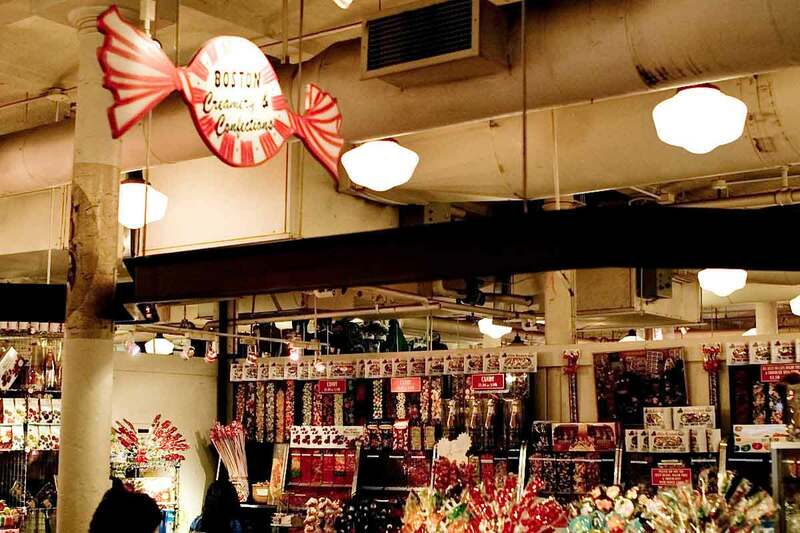 Opened in 1826 to the public, Quincy Market is still serving both locals and visitors of Boston today. Its role has changed from fresh produce retail originally to wholesale and then become a festival marketplace in the 70s. Mon – Sat: 10:00a.m. – 9:00p.m.